The teenage years also correspond with a time of experimentation in many youths. 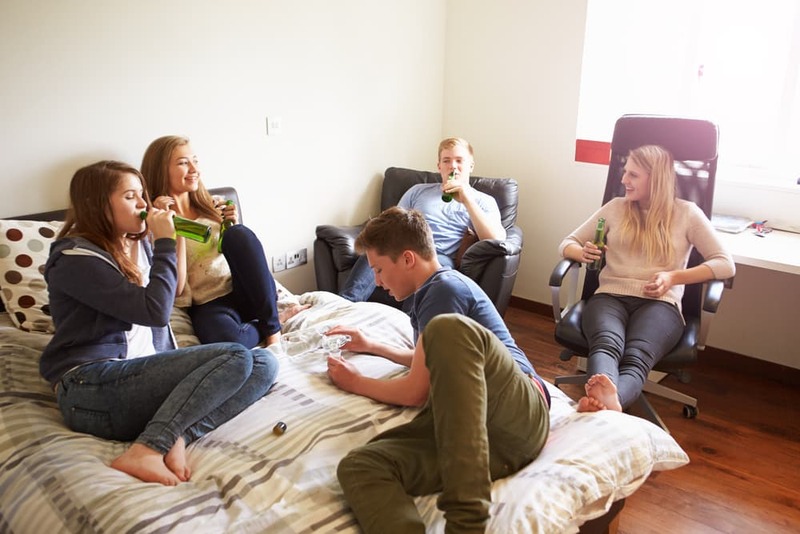 Teens may be tempted to try drugs or alcohol, often as a result of peer pressure or the desire to assert their independence. Alcohol and drug abuse can have a negative impact on brain development and can also lead to addiction. Talking to your child about the risks of drug and alcohol use is crucial, even if you don’t think your child is drinking or using drugs. Adolescence can be one of the most trying and challenging phases of life for both parents and teens. The transition from adolescence to adulthood is accompanied by physical changes as well as social, emotional, and behavioral challenges. The reward pathway, especially the neurotransmitter dopamine, is important in discussing teen drug and alcohol use. 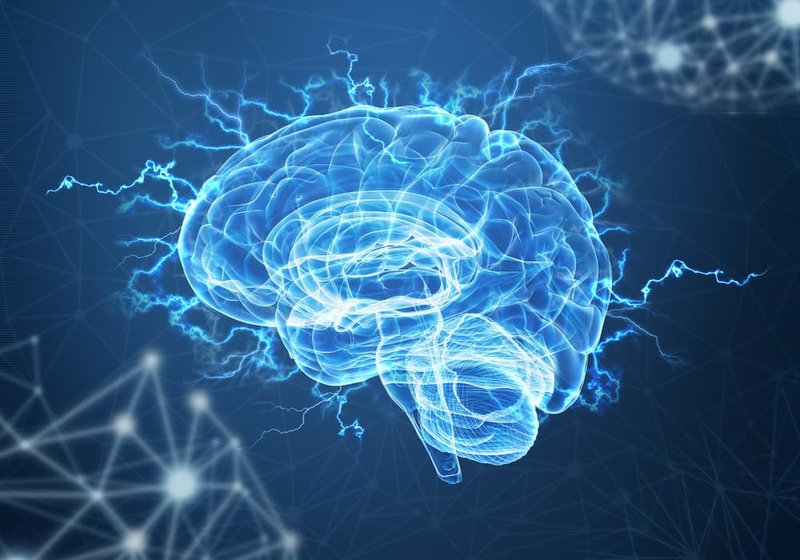 Dopamine is associated with the feelings of reward and pleasure we receive from activities such as hugging a loved one or eating a hearty meal. Many drugs of abuse are associated with an increase of dopamine activity in the brain, which in turn leads to the euphoric “high” associated with these substances.4 Relative to their adult counterparts, teenagers are more prone to emotional rather than rational decision-making. This can make the pleasurable feelings associated with drugs and alcohol highly reinforcing and may lead them to continue using despite the risk of negative consequences. Alcohol and drug abuse may interfere with adolescent brain development, which could translate to long-term cognitive changes in young substance users. Statistics on teen substance use and abuse are provided yearly through the Monitoring the Future (MTF) study, which is funded by the National Institute on Drug Abuse (NIDA). This study examines trends and behaviors regarding illegal and legal drug use among American students in grades 8, 10, and 12. Despite this overall decline, the use of bath salts—a synthetic stimulant—did show a significant increase among students in the 8th grade from 2015 to 2016, but this rate was unchanged in the other grades.7 During the same period, students in 8th grade also displayed an increased use of cold and cough medicines to get high, but the rate of use was unchanged in the other grades. The effect of these newer drugs on adolescent brain development has yet to be extensively researched. They are, however, associated with other dangers such as overdose, psychological conditions, and risk of injury due to accident. It is crucial to talk to your child about the risks of drug abuse, even if you don’t suspect that your teen is drinking or using drugs. Teens who experiment with alcohol or drugs or combine substances may not be aware of the risks associated with substance abuse. They can succumb to peer pressure or the desire to experiment, especially if they don’t learn about the negative consequences and effects substance use can have on their present and future lives. During adolescence, parents and teens are faced with a number of challenges that can seem overwhelming at times. Many of these challenges are associated with the changes taking place in your teen’s brain. Keep in mind that although your teen might sometimes seem mature, they are still subject to the ups and downs associated with the developing adolescent brain. Even though they may not want to admit it, they still need your support and guidance, especially when it comes to making appropriate and healthy lifestyle choices. Yet it’s not always easy to talk to your child, especially if they seem to want to push you away or appear to disregard your advice. University of Rochester Medical Center. (n.d.). Understanding the Teen Brain. Bava, S. & Tapert, S. (2010). Adolescent Brain Development and the Risk for Alcohol and Other Drug Problems. Neuropsychology Review, 20(4), 398–413. National Institute on Drug Abuse for Teens. (2014). Your Brain. Squeglia, L., Jacobus, J., & Tapert, S.. (2009). The Influence of Substance Use on Adolescent Brain Development. Clinical EEG and Neuroscience, 40(1), 31–38. Johnston, L., O’Malley, P., Miech, R., et. al. (2017). Monitoring the Future National Survey Results on Drug Use, 1975–2016: Overview, Key Findings on Adolescent Drug Use. Ann Arbor, MI: Institute for Social Research, The University of Michigan. Curtin, S., Tejada-Vera, B., & Warner, M. (2017). Drug Overdose Deaths Among Adolescents Aged 15–19 in the United States: 1999–2015. NCHS data brief, no 282. Hyattsville, MD: National Center for Health Statistics.